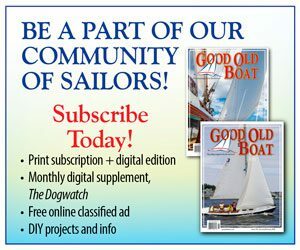 If you are a current Good Old Boat Magazine subscriber you are allowed one web ad per year for free. Use coupon code Freebie-2019. 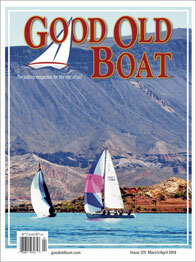 If you’re NOT a Good Old Boat Magazine subscriber, the cost is $40.00. Consider becoming a subscriber to our magazine for $39.95. Then your web ad is free plus you’ll receive the magazine in both print and digital for a year! 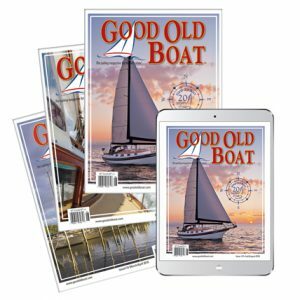 If you are listing your boat price at or below $5,000, your web ad is free (regardless if you are a subscriber to Good Old Boat Magazine or not) (only one per year). Use coupon code Freebie-2019. If you use the coupon code for a free web ad but you are not a subscriber to the magazine, nor is your boat listed at or below $5,000, your ad will not be published on our website. Your ad will remain on the website for 90 days. We do not list free online product or service ads for businesses. You may include up to 4 photos per web advertisement at no additional charge. We prefer good-quality, high-resolution scans or digital photos in JPEG format. Do not place your scanned image in a Microsoft Word document. 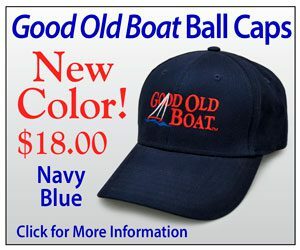 Simply attaching a large color JPEG image in an email to: brenda@GoodOldBoat.com. If you have a good print of a photo: You can mail it to us at the address below, and we’ll scan it for you. If you’d like your photo back, please send a stamped, self-addressed envelope with your photo. Do not send photocopies of photos. If you have a web page for the sale of your boat, you may include that link, providing additional details about your boat. To Create Your Classified AD: Click Here! If there are charges associated with your ad, you must make payment in advance. Payment can be made using our secure classified ad web service. Check out using a credit card or your PayPal account. Or call Brenda at 701-840-6137 to have us charge your credit card. Or mail a check to us at the address below. We reserve the right to edit your ad copy: to clarify, simplify, or shorten things a bit. You don’t need to detail every little piece of gear on your boat. The idea is to get people interested and excited enough to give you a call or send you an email. A good place to get ideas on how to compose a classified ad is on our classifieds page. We follow a simple format for classified ads (see the example below). First, list the boat type and size, then the year it was built, followed by the description. It’s a good idea to mention where the boat is located. Price comes at the end of the description, followed by your name, phone number, and email address. 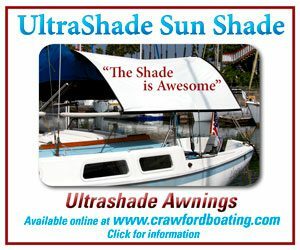 We really need these last three bits of info with every ad; if you don’t have an email address, we can omit that, but many of the boats that sell do so because of the ability for a potential buyer to email the seller for more info. One caveat however: some inconveniences may result from listing something for sale on the internet, including on our Good Old Boat website. We have heard from some of our classified advertisers about scam email primarily from Nigeria and Russia (but also from other foreign countries). Normally they request financial assistance, up-front money for some “service” involved in their “purchase of your boat” or information about your bank account so they can send funds. Do not be taken in! If you experience scams like this and prefer to list only your phone number, we understand. Just let us know. 1980. Sloop-rigged, one owner. A freshwater boat all its life. Sails and running rigging replaced in 2000. Yingyang 18-hp diesel, upgraded electronics. Owner’s cabin features standing headroom and head with full Jacuzzi. We’re buying a larger boat and are motivated! Located in upstate New York. $90,000. Please be aware of our ad deadlines. 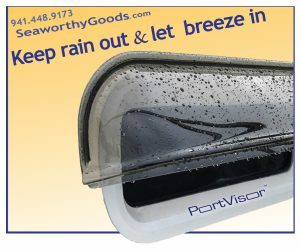 Please let us know if your boat (or gear) has sold. We’ll make the change as soon as possible on our website to help cut down on the extra emails and phone calls you’re likely to get otherwise. 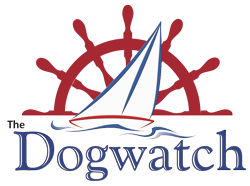 You can log in to your account at: Good Old Boat – Classifieds Ads. If you have any more questions, you can contact us.